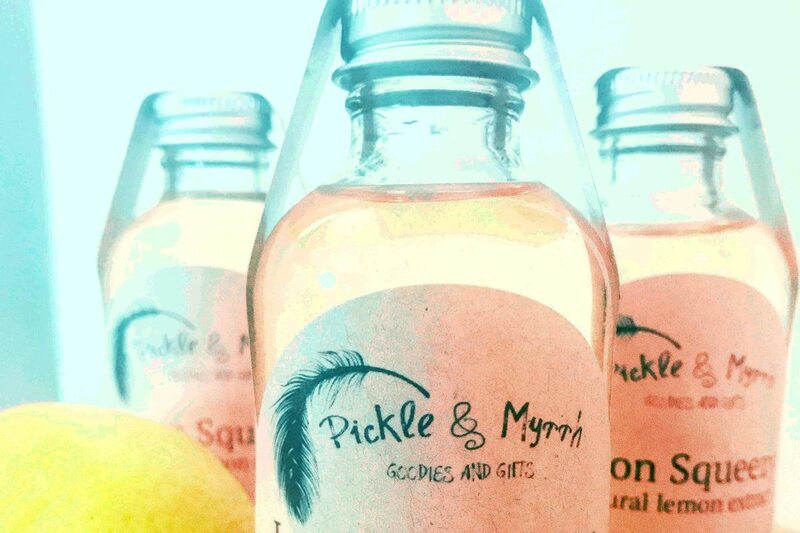 Friends, for whom she was making some of the stuff, suggested she take over a store and sell them, which led Kergen to team up with a fellow new mum to launch Pickle & Myrrh. 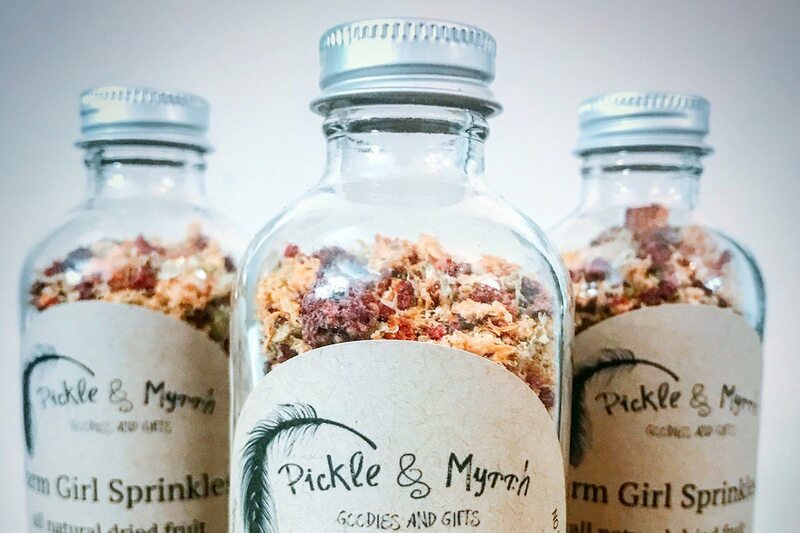 With the tagline Goodies and Gifts, the pair began selling products at the neighbourhood general store and amassed a cult following from as far away as Calgary. 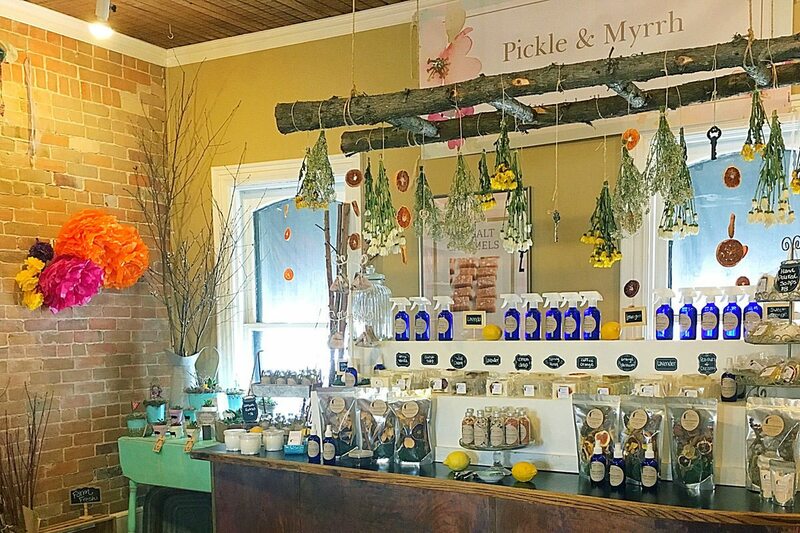 In November 2017, Kergen, her husband, and daughter, moved to Merrickville to be closer to her extended eastern Ontario family; by January she was in talks with Mrs. McGarrigle’s founder Janet Campbell to showcase her food and bath products; in April she launched a pop-up shop that takes over the full second floor of Mrs. McGarrigle’s. City Bites Insider caught up with Kergen the week her pop-up shop opened for business. “I had been tagging Merrickville on my Instagram account, knowing that we were moving here. The Village Bean Coffee House found me and contacted me before we even moved to town and said they would love to carry my caramels. “We work out of the back kitchen in the Mrs. McGarrigle’s shop — every Thursday I cook up a huge batch of caramels in a 40-gallon pot. That translates into about 200 bags. It smells like Willy Wonka’s chocolate factory in here! “Caramels are big, but I also make other baked goods and cooking products [check out the dried fruit sprinkles and bourbon vanilla extract]. 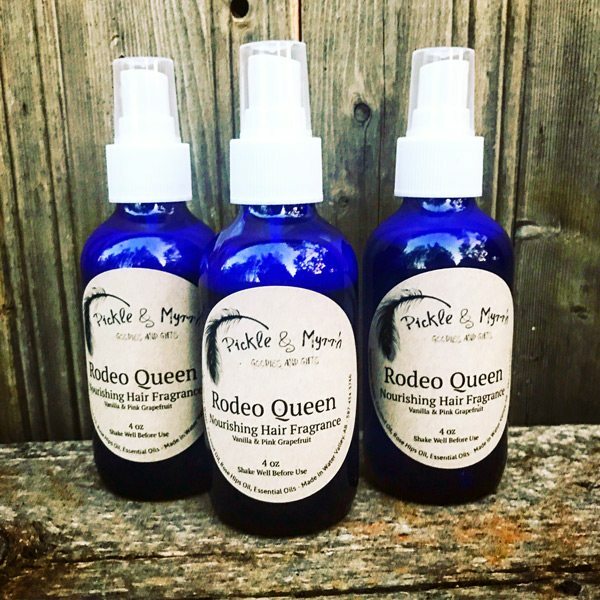 “Lemongrass linen spray is really popular. I also make lavender and sweet orange — I call it Febreze without the chemicals. The lemongrass is amazing for shoes and yoga mats. Sweet orange is actually a mood and libido booster so I recommend it to people who have seasonal affective disorder. 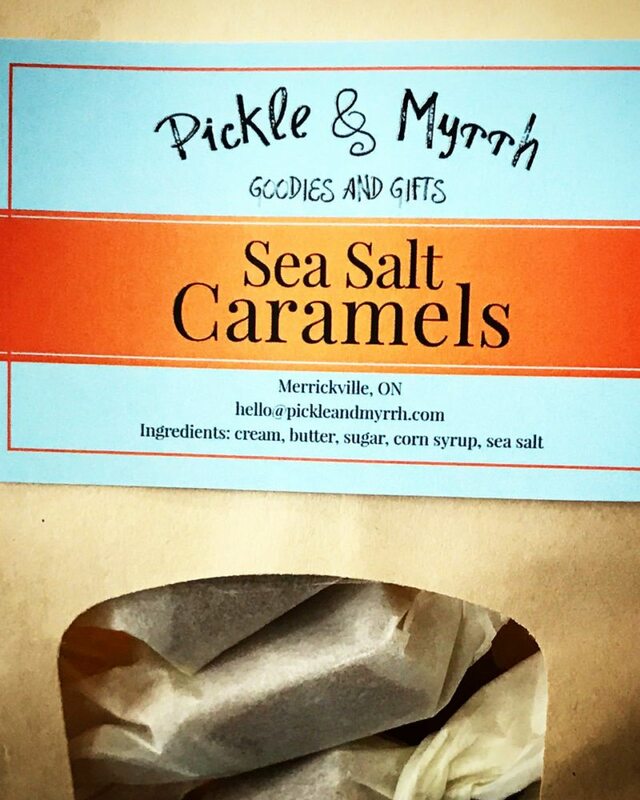 May 5 — During Merrickville’s annual town-wide garage sale, Kergen plans to create a garden-party atmosphere in her yard on St. John Street, setting up a large display of her products and inviting crafty friends to show off their goods. 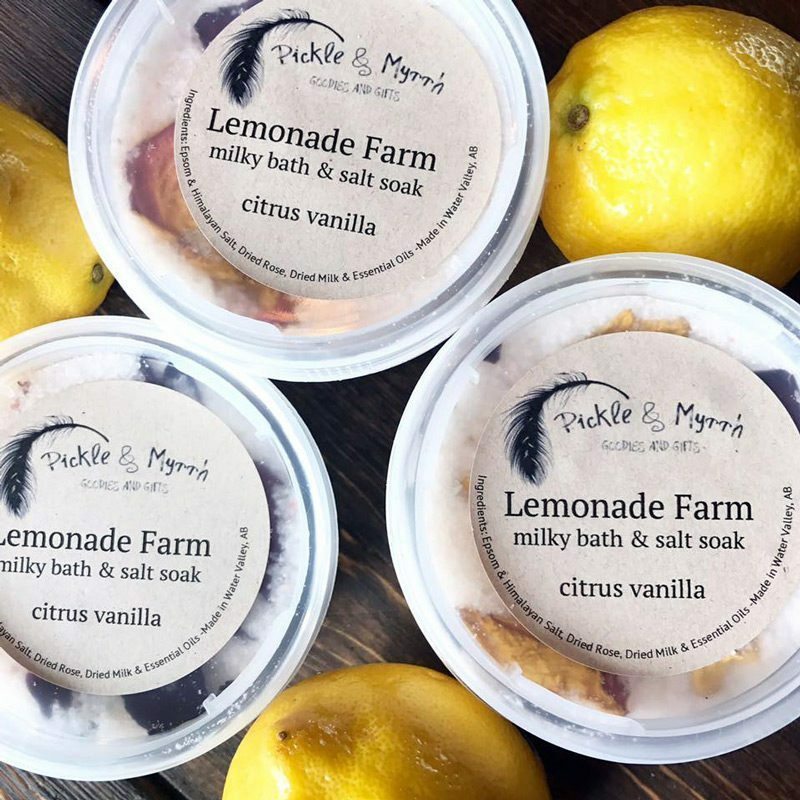 May 11 — On the Friday before Mother’s Day, plans are in the works for an afternoon and evening “micro-market” in the alley beside Mrs. McGarrigle’s. Kergen pictures fairy lights and tables packed with gifts for mum. “I want to create a little pop-up market like you might come across in a town in Europe,” she says.